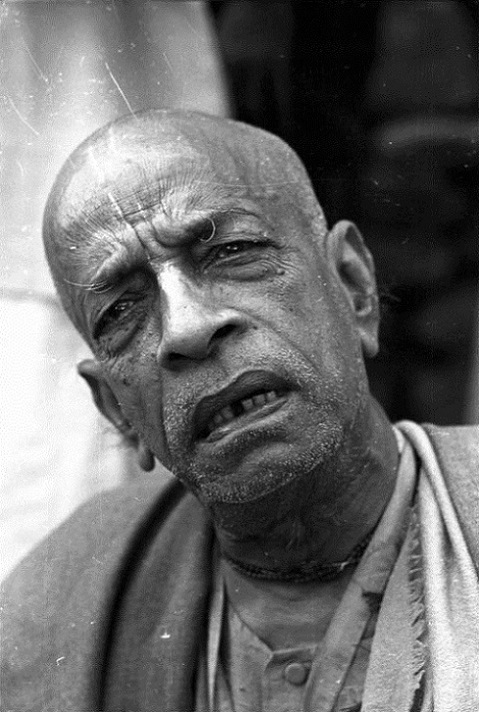 Srila Prabhupada came to New York during the summer of 1969. At that time the devotees had already settled in to the new storefront at 61 Second Avenue (between 3rd & 4th Sts) after moving from 26 Second Ave. The temple room at 61 Second Avenue was larger but there was very limited room in the back for the kitchen and living quarters. As Prabhupada’s arrival day drew nearer the dilemma of where he was going to stay grew more urgent. At the time I was still living at home on Long Island but coming to the temple for the Sunday feasts and evening kirtans during the week. My childhood friend, Jimmy Feldman, had joined the temple at the beginning of the summer and was initiated by mail and given the name Yamunacharya Das. I first heard about ISKCON and Srila Prabhupada from him and for that he has my eternal gratitude. Srila Prabhupada liked the fact that he was staying right across from the United Nations and during several darsans and talks that took place at the Beaux Arts he mentioned how they are saying United Nations but just see how so many different flags are flying outside the U.N. building. There is no meaning of united — or brotherhood — without acknowledging that we have a common Father — God — Sri Krishna. One afternoon the devotees went to see Srila Prabhupada and everybody began settling into the living room to listen to him speak. Just as Prabhupada was about to begin there was some commotion at the door. Yamunacharya was there and he didn’t want to come inside and sit down. He was feeling very low and fallen because that morning he had snuck a cigarette. He didn’t feel worthy of joining his godbrothers and sisters and just wanted to stand outside the door and listen. Srila Prabhupada asked what was the cause of the commotion and somebody told him that Yamunacharya didn’t want to come in because he felt unworthy and too sinful. Prabhupada laughed and called to him, saying, "Whatever you have done, I forgive you. . . now come inside and join us."